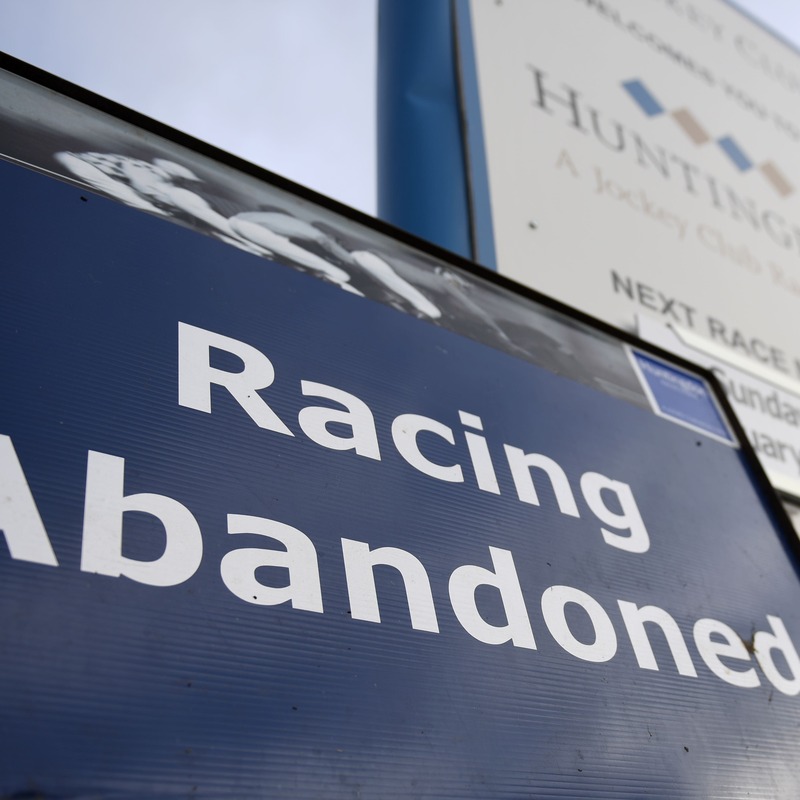 It was revealed that the same yard had runners at Wednesday’s meetings at Ayr and Ludlow. The only trainer to be represented at both was Donald McCain. With swift action taken, the BHA is waiting on results of numerous samples to assess the “severity of the outbreak” and its possible impact on a calendar which features high-profile racing scheduled this weekend and the annual highlight of the Cheltenham Festival set to take place next month. One area for concern is the fact that the infected horses had been vaccinated against the disease.